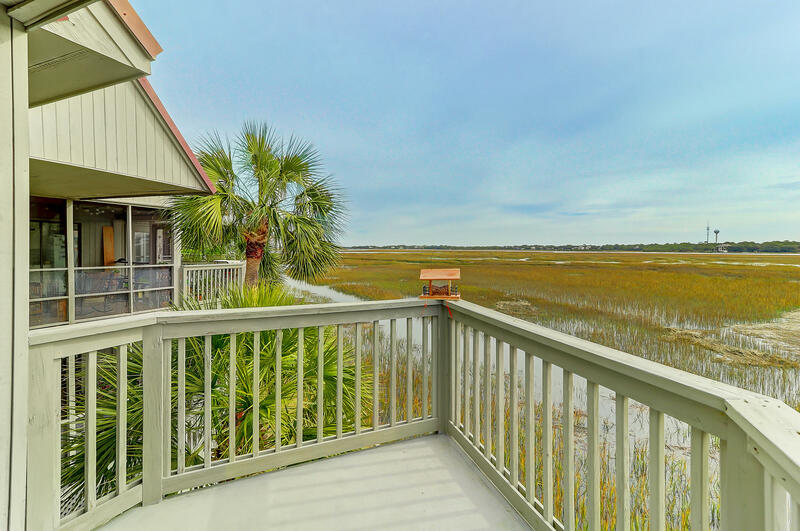 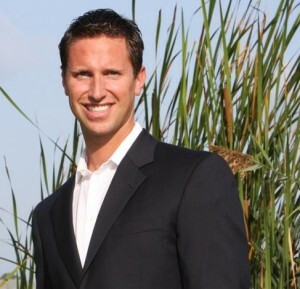 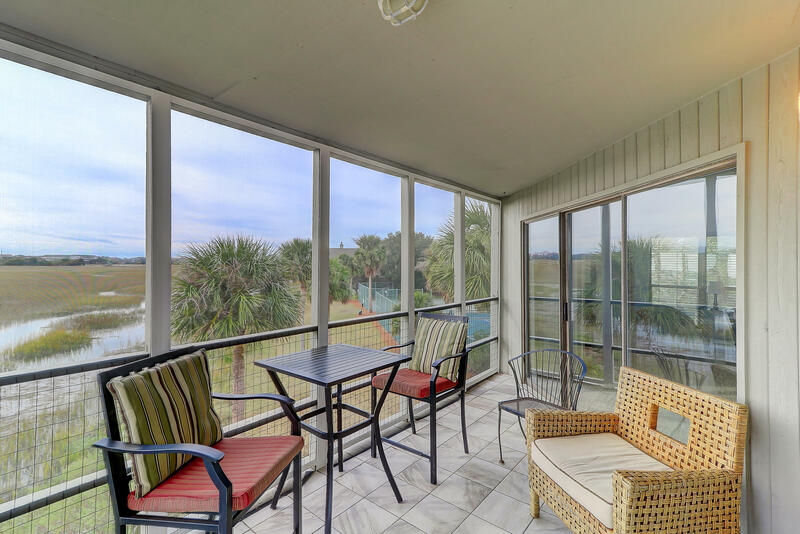 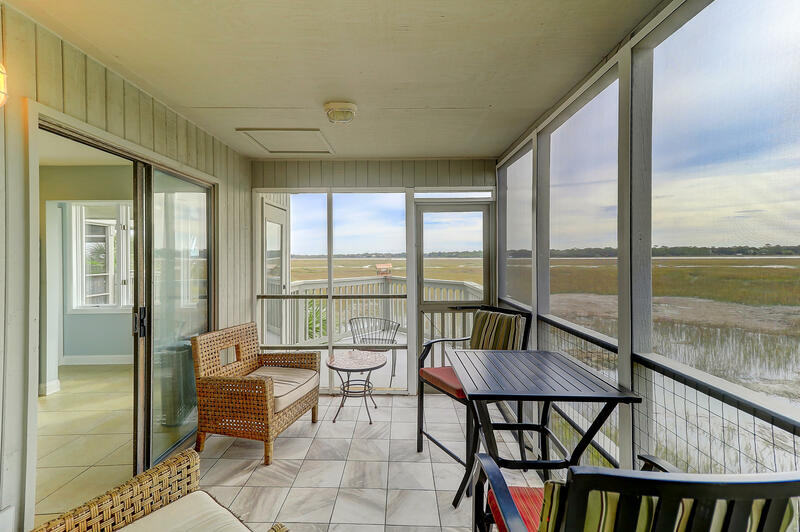 This is an exceptional 2 bedroom and 2 bath condo that has expansive marsh and river views. 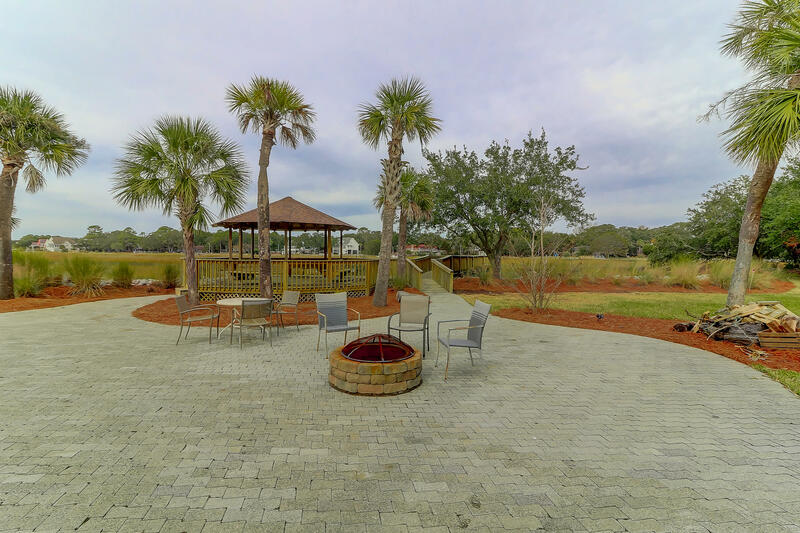 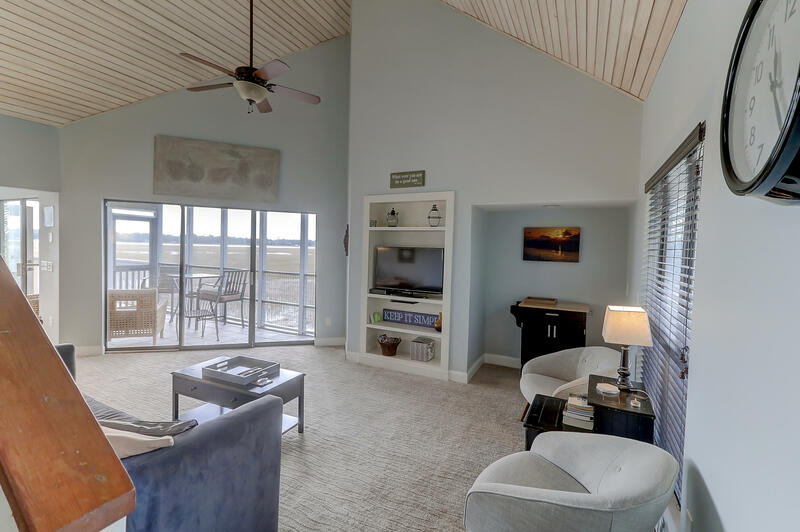 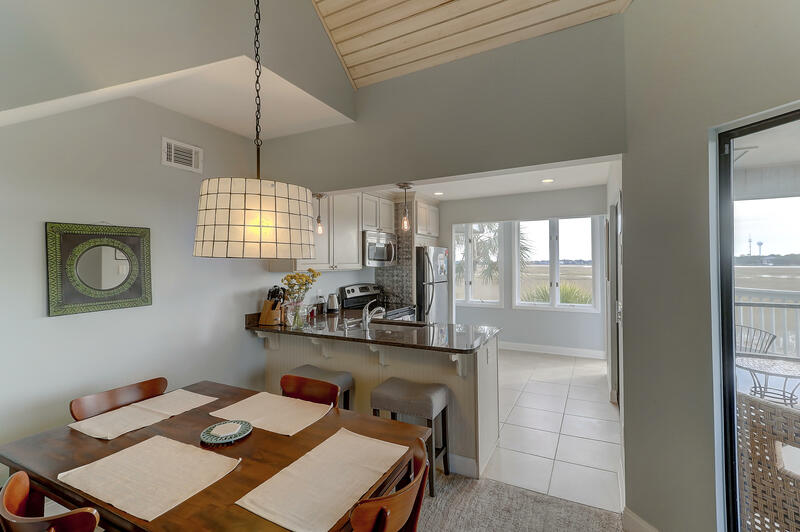 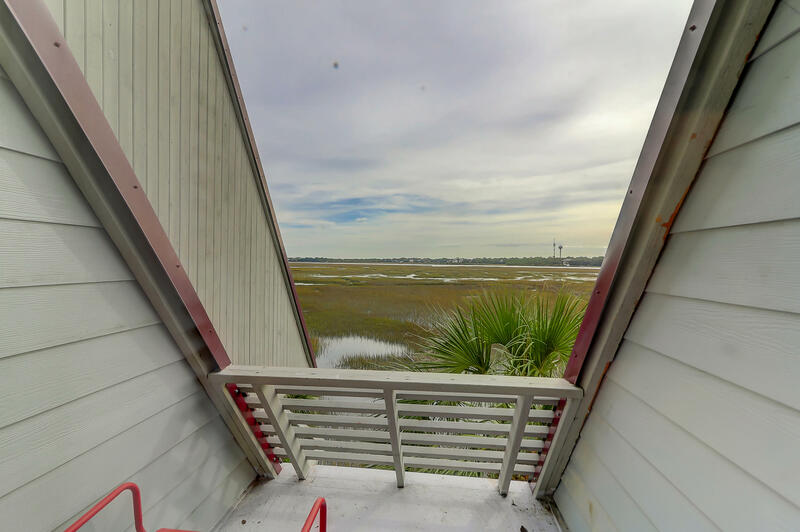 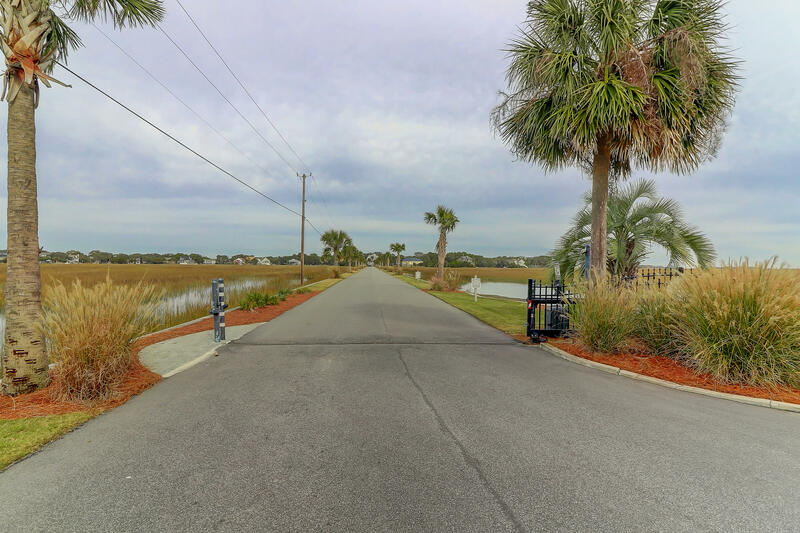 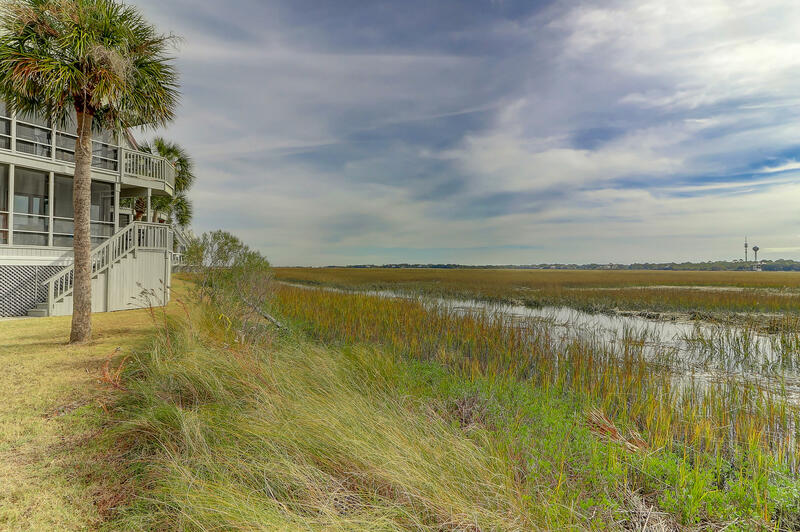 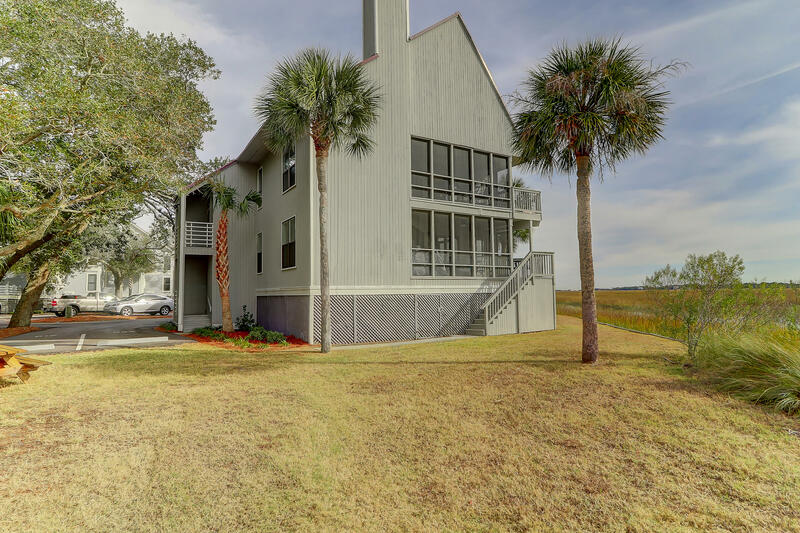 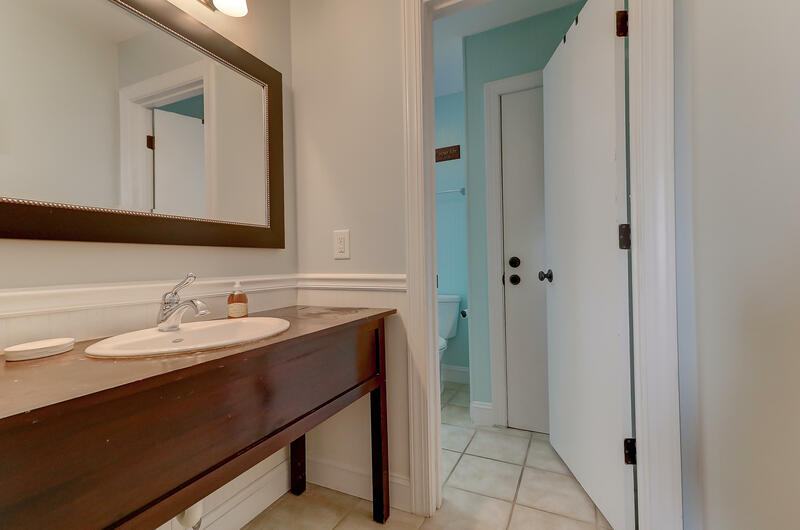 It is located on Little Oak Island and is very unique in the sense that it is one of a few condos that belongs to both Mariners Cay and Little Oak Island. 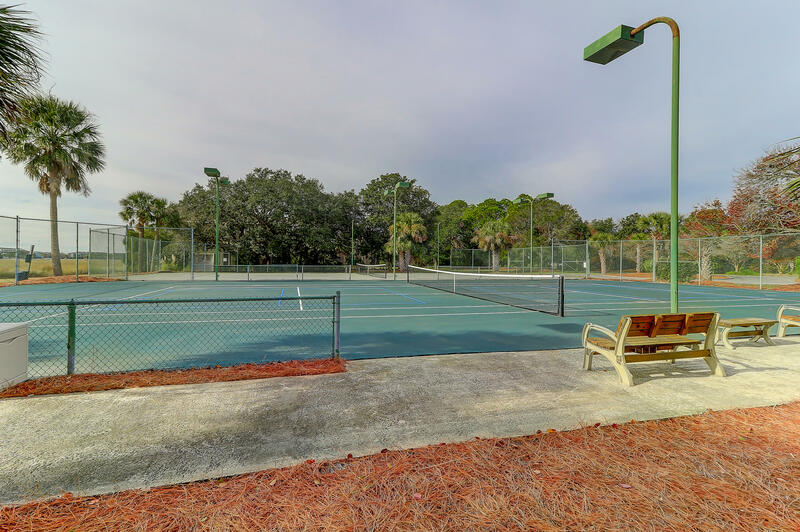 You can enjoy both pools, tennis courts, dock facilities and more. 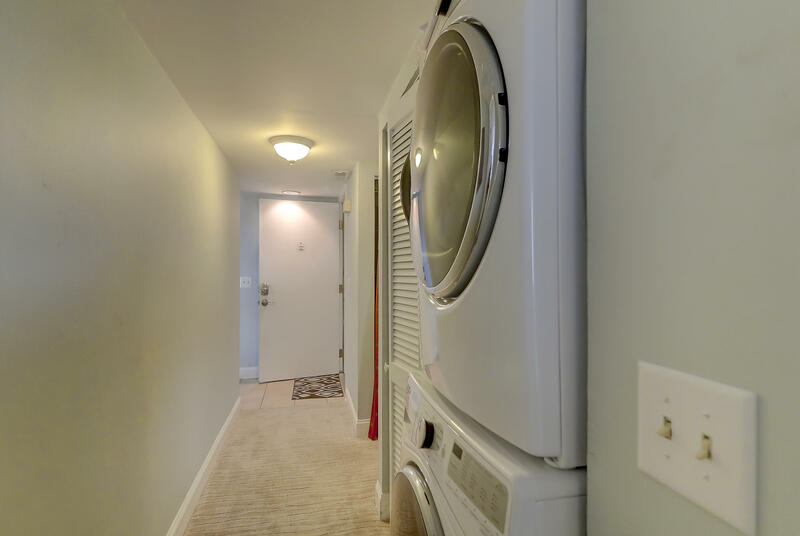 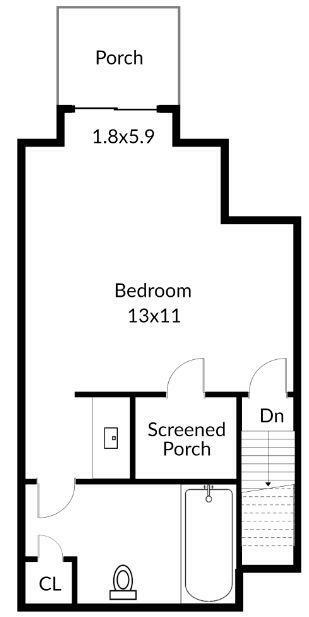  It has many recent updates to include a new HVAC, Washer and Dryer and porch. 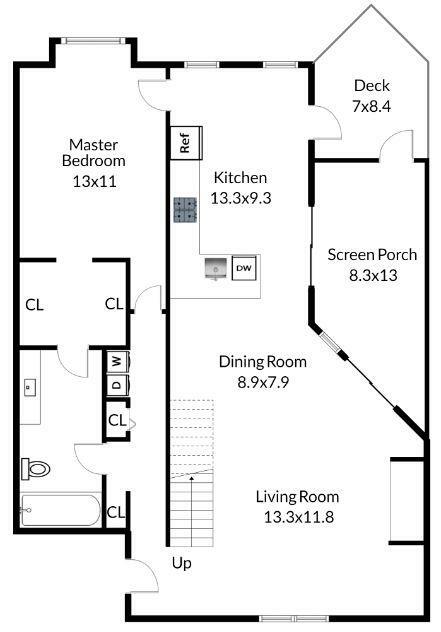 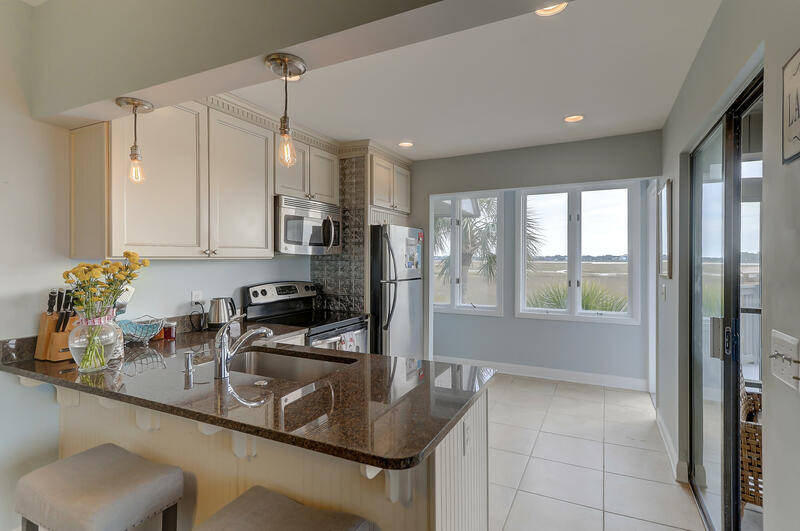 The kitchen boasts all stainless appliances and opens to the living area. 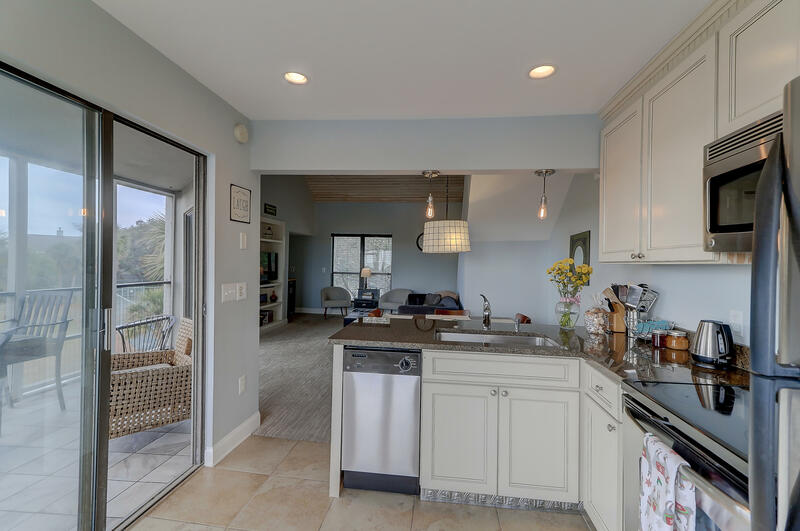 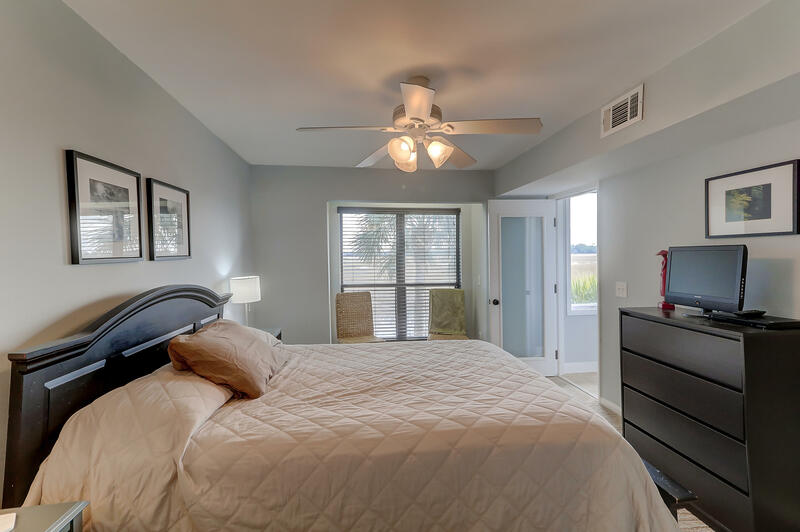 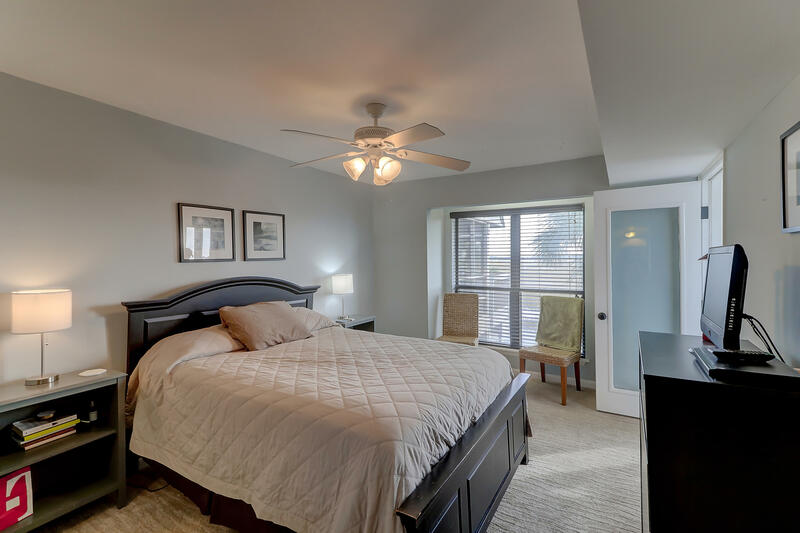 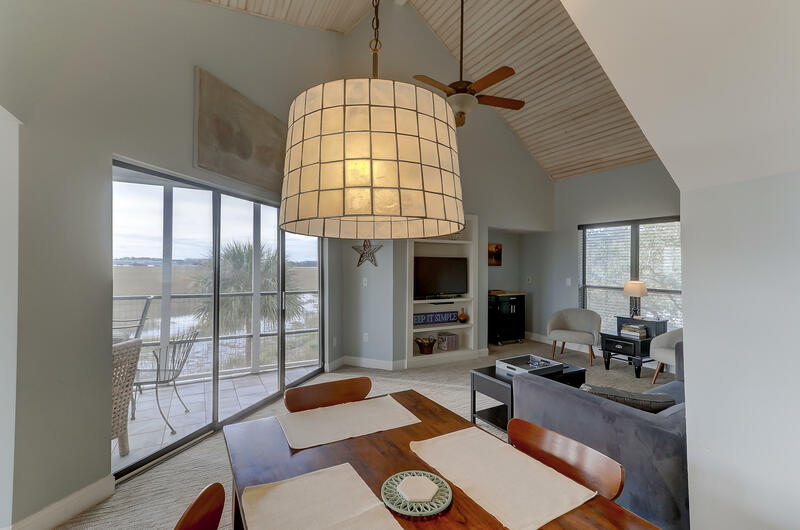 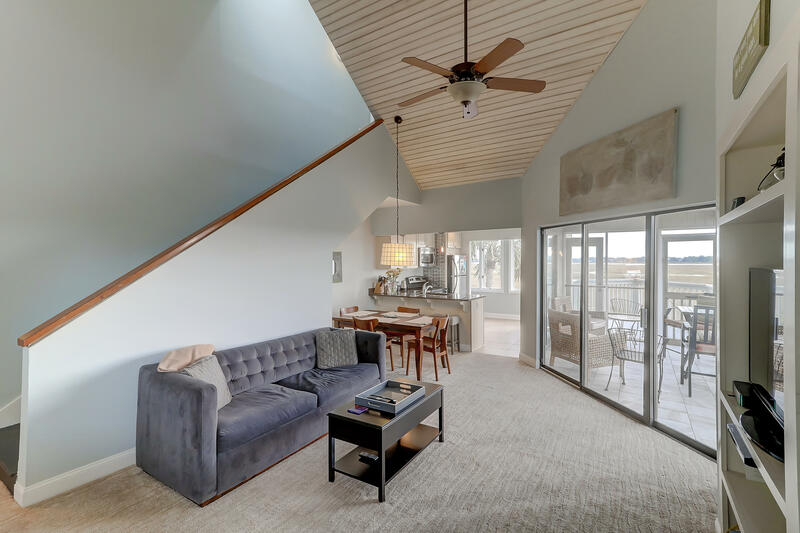 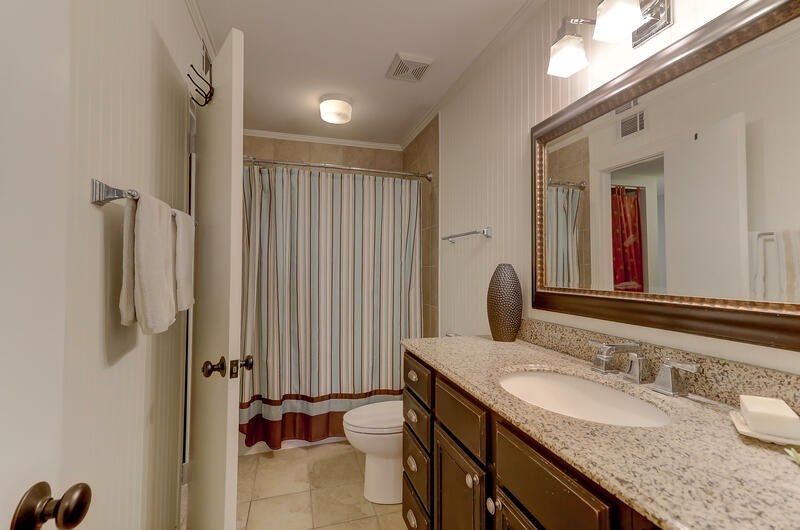 There is much natural light bringing the outside in with water views from every room. 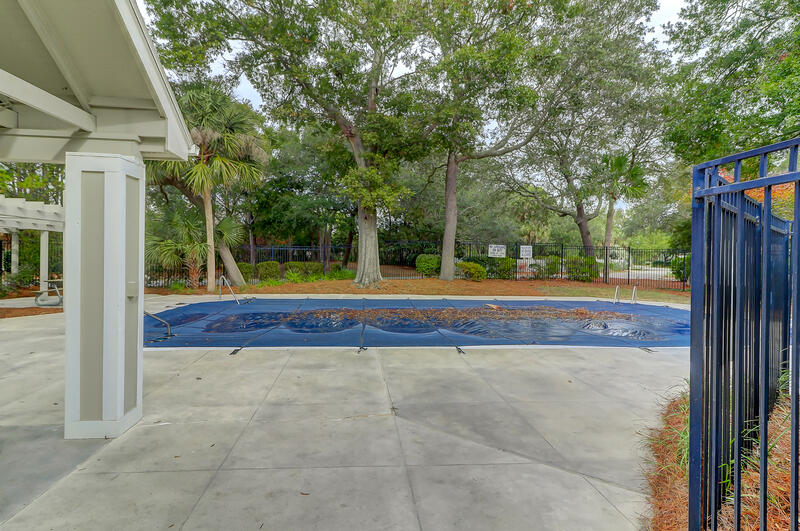 This condo is conveniently located next to open green space, tennis courts and so close to the water that you can drop your kayak right in. 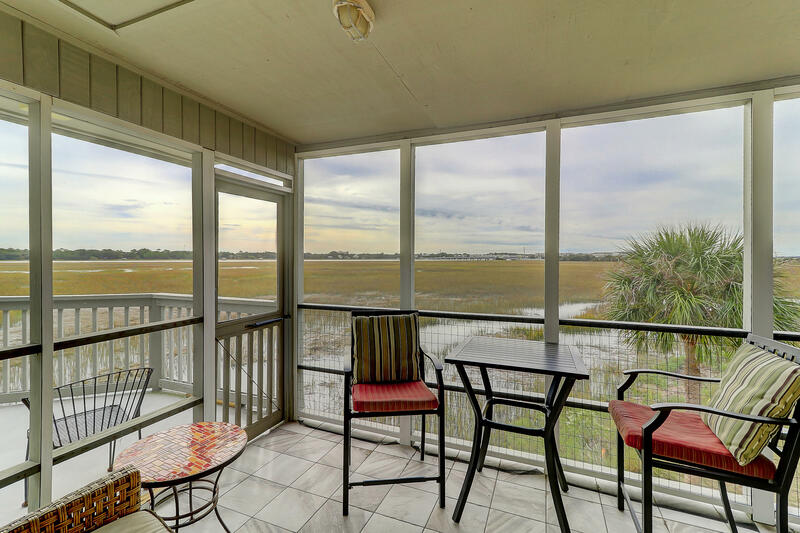 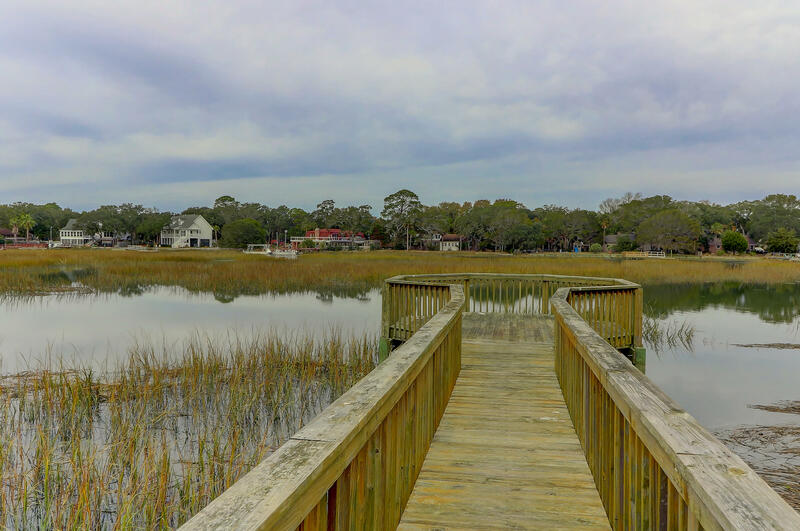 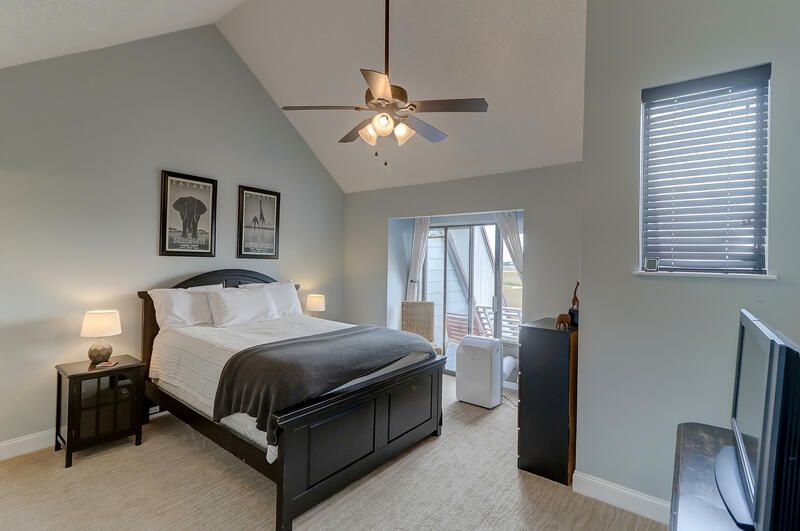 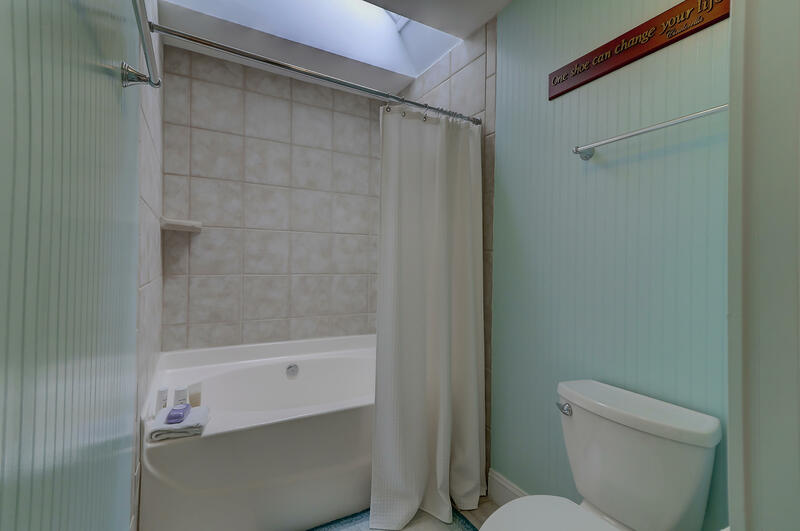 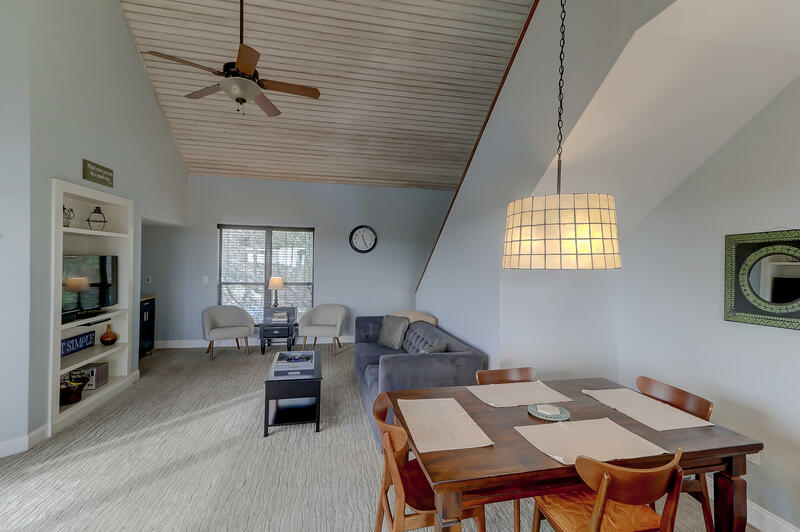 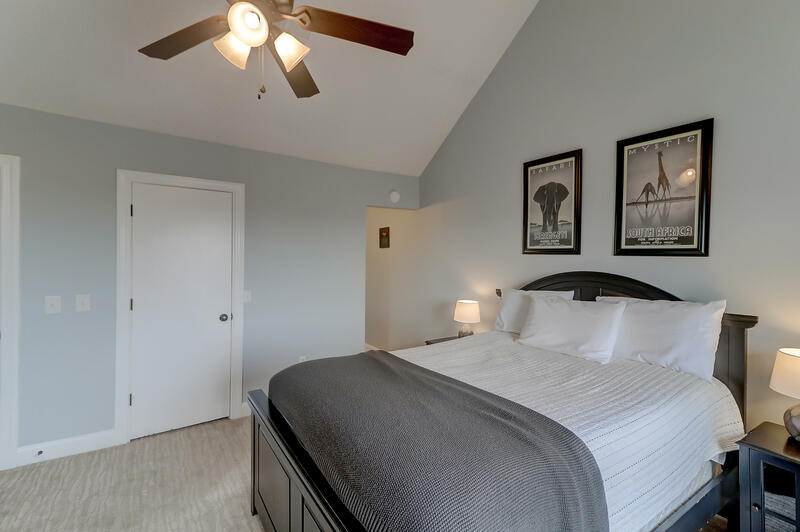 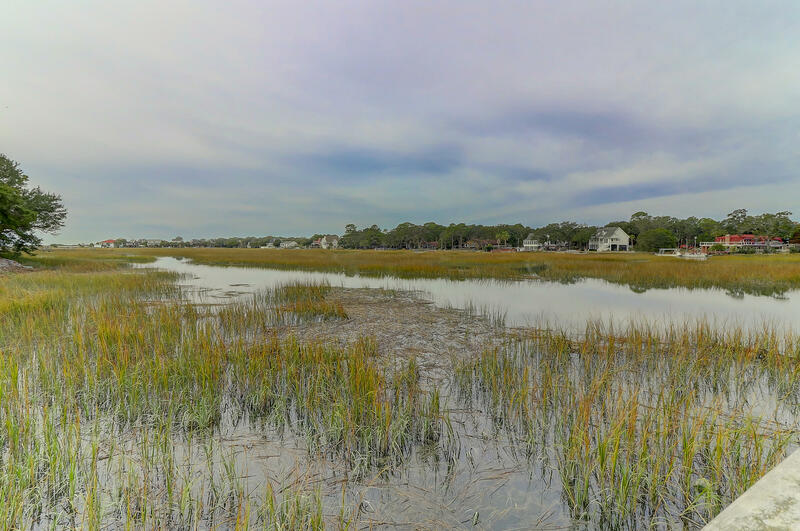 You are just a bike ride away from the beach and a short drive to downtown Charleston.